Directors around the world are consistent in five behaviours they see as vital to creating a strong culture and an effective board. The two most important behaviours noted are “Possess the courage to do the right thing for the right reasons” and “Willing to constructively challenge management when appropriate”. These were followed by “Demonstrate sound business judgement”, “Ask the right questions” and “Process independent perspective and avoid ‘groupthink’”. The researchers behind the Russell Reynolds Associates’ Global Board Culture Survey also observed the actual behaviour of the most effective boards surveyed. Through this three characteristics were identified that drive an effective culture built upon the most important behaviours. They are “A chair who is an effective facilitator”, “Long-term time horizon for strategic decisions” and “Strong relationships with senior management”. The results were taken from the answers of 369 corporate (supervisory) large public company directors from a dozen countries. 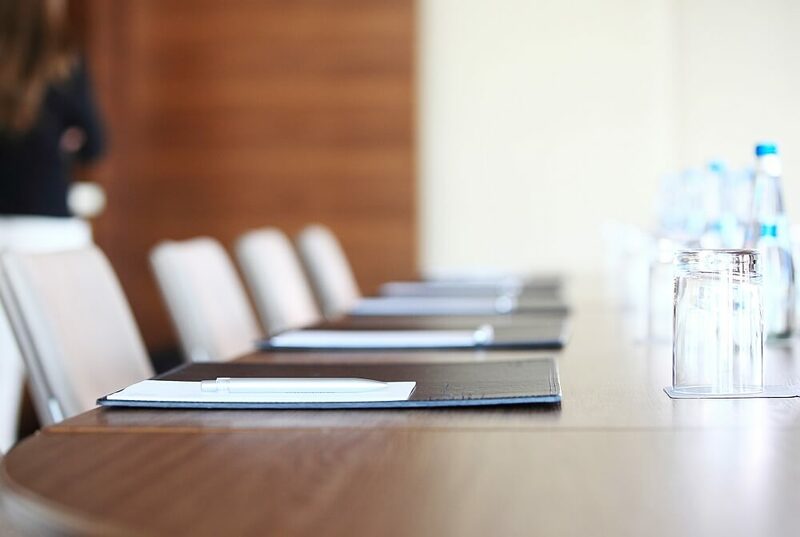 You can read the executive summary of the Global Board Culture Survey report from the Russell Reynolds Associates’ website.